Are you wanting a Relaxed Wedding? My name is Amber Kennedy and l enjoy performing fun and relaxed Weddings and Celebrations for people all over Australia. 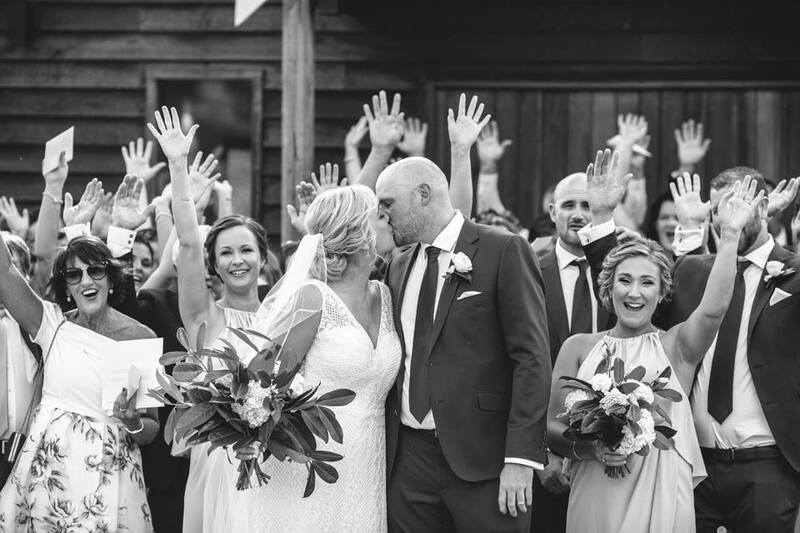 I am located in Eynesbury, near Werribee, and regularly travel to Melbourne, Geelong, Country Areas and have performed Weddings as far away as Cairns, QLD. Your wedding can be as serious or as fun, as relaxed or as casual as you like!